This week we are focusing on some of the biggest authorities within the fields of Web & Social Analytics. These influencers have been selected due to: a) their outstanding accomplishments and successes and b) to the insight they share and c) their impact on the digital landscape. In short, they are subject matter experts. You can learn a lot from their successes. 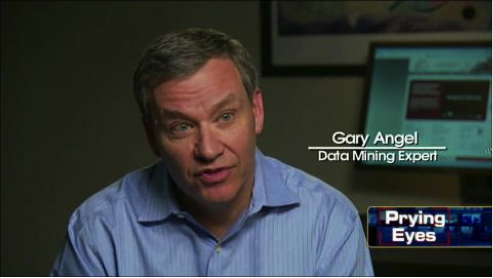 Gary currently manages Ernst & Young’s digital analytics center of excellence. He provides top of the line digital analytics in order to optimize digital marketing, customer experiences and database marketing. Gary founded Semphonic.com, which acquired by EY. He was the Recipient of the Digital Analytics Association’s Award for Excellence as the Most Influential Industry Contributor. He has worked with American Express and Charles Schwab and has maximized their web channel marketing through the use of Web Analytics. Gary is seen as one of the biggest experts on web analytics. His accolades have earned him 4,000 Twitter followers who actively engage his content. Keith is the co-founder of a web analytics blog called MeasureMob.com. Keith also serves as the Director of Marketing and Communications for Carbonview Research. Keith's expertise is in marketing measurement and analytics. He is one of the best in the business at growing and building a web community by breaking down and analyzing key analytic data. Over 10,000 Twitter followers receive his analytical insight. 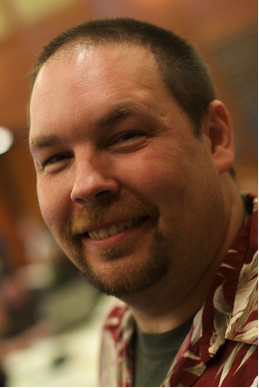 Alistair has worked in the field for 20 years on web performance, big data, cloud computing, and startups. In the early 2000s Alistair founded a web performance startup Coradiant. Since that time has also launched several other successful companies. 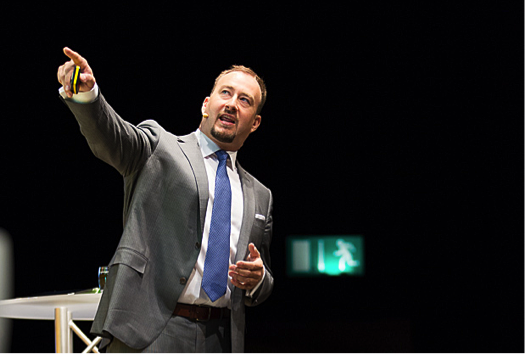 He has also written a book called “Lean Analytics” which is about analytics, technology, and entrepreneurship. Alistair has a handful of outstanding accomplishments that set him as one of the best web analyzers out there. He’s a tremendous influencer, who shares all of his success stories and tips to his 15,000 twitter followers. 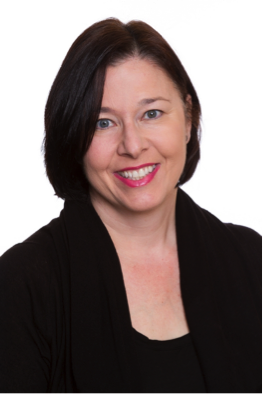 Sue is an analyst with Altimeter Group, where she focuses primarily on social data intelligence, analytics and strategy. A Berkely graduate, she now works to help organizations create frameworks and extract insights from social data. Susan’s work has been featured in a number of publications such the New York Times, Bloomberg and Forbes magazine. With a strong following of nearly 8,000 Twitter followers, you will be able to obtain some valuable insight.